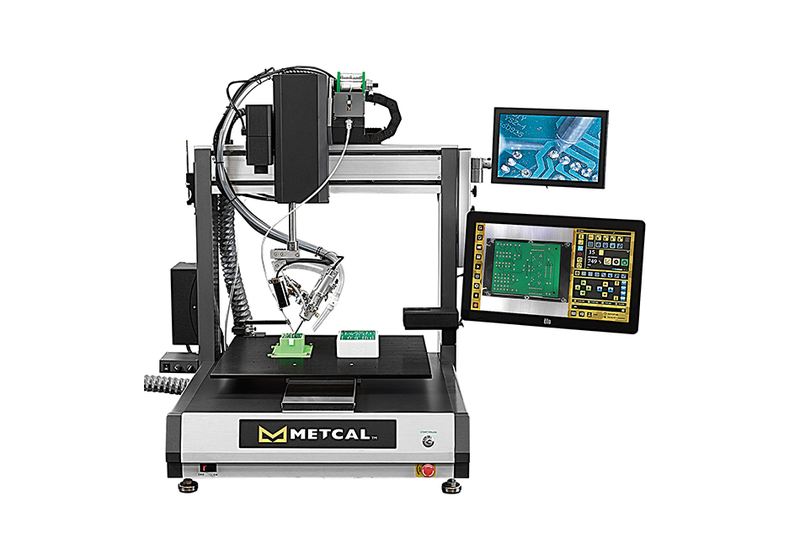 Metcal recently announced the global launch of the first Robotic Soldering System with patented Connection Validation (CV) technology and a touchscreen graphical user interface to drastically mitigate the risk of solder joint defects and add productivity to the manufacturers’ soldering process. 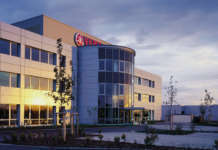 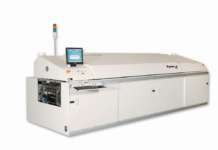 Importing your Gerber or DXF file, or capturing the image of the printed circuit board, starts the programming process. 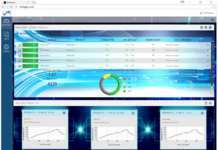 Control of the system is integrated through the touchscreen interface, enabling users to select your solder joints, control the integrated solder feeder and manage process parameters through a graphical user interface.